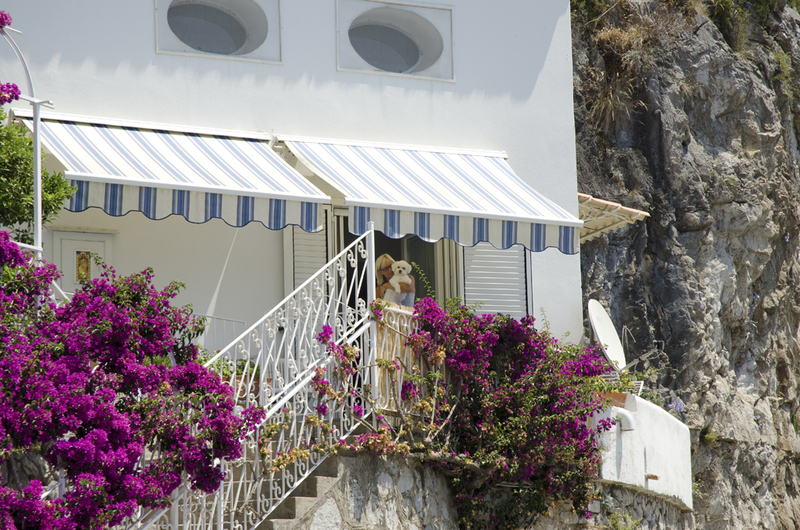 A couple of photographs of Villa Greta taken from across the road. 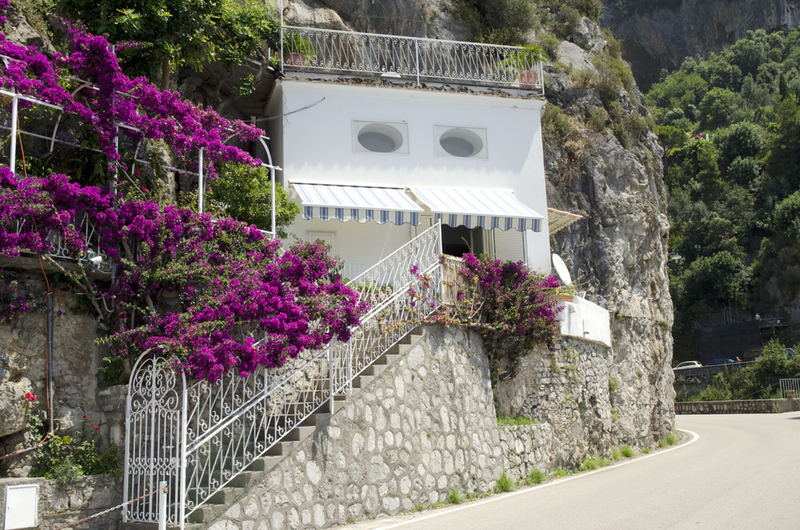 This entry was posted in Amalfi Coast, Italy, Positano and tagged Holiday, Italian, Italy, Jean, Poppie, Positano, villa, Villa Greta by toscanakiwi. Bookmark the permalink. Google Earth Street View has almost that exact same shot!! !